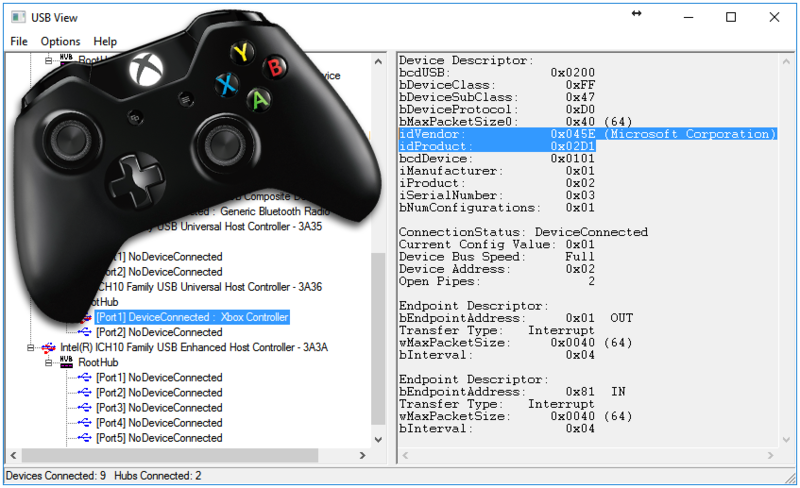 If you have a controller which is not currently on the compatibility list, please notify us of your devices compatibility (working or not) by posting in this support forum thread with the VID/PID, Make, Model and the console it was made for. If you do not know the VID/PID of your controller, here are the instructions on how to discover it. Click here to download the latest version of USB VIEW. 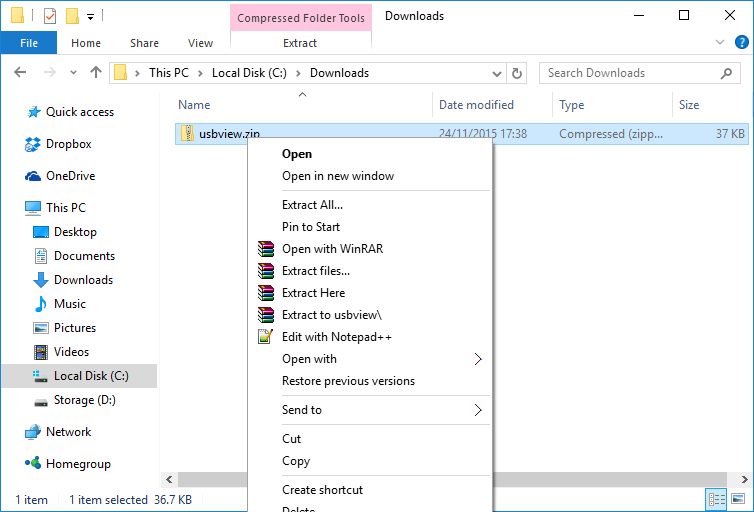 Locate usbview.zip in Windows and right click on the file to open the context menu. Click Extract. 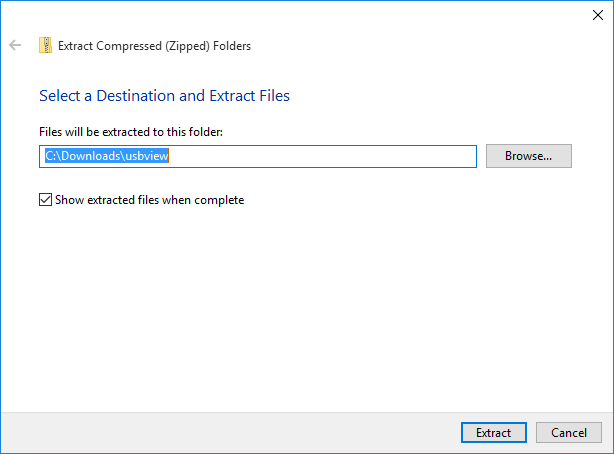 Windows will extract the executable file from the archive and then display it in a new window. Double click on usbview.exe to run the program. 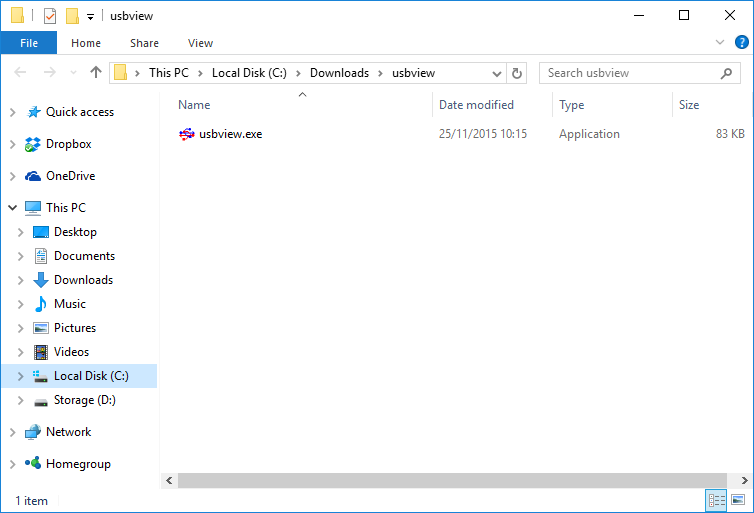 If you have not already done so, load usbview.exe by double clicking on the file. In the left hand window, scroll down the tree and locate the device you plugged in to your USB hub. 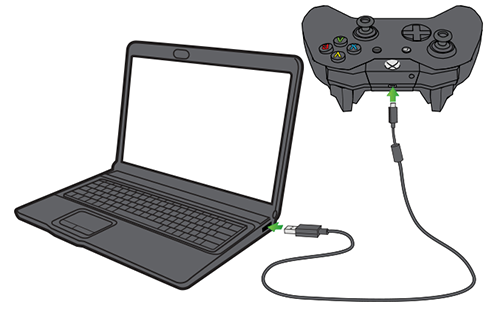 In this example, we are using a Power A Mini Controller for the Xbox One. Once you have located your controller in the tree list, click on it and the details for it will be show in the right hand window. idVendor is the VID and idProduct is the PID.